Die Jim Crow is a multimedia concept album about the black American experience in the era of mass incarceration. Nothing heals the soul like music. That’s the essence of Fury Young’s project Die Jim Crow. The musical multimedia project advocates for prison reform, focusing on the African-American experience in the era of mass incarceration. 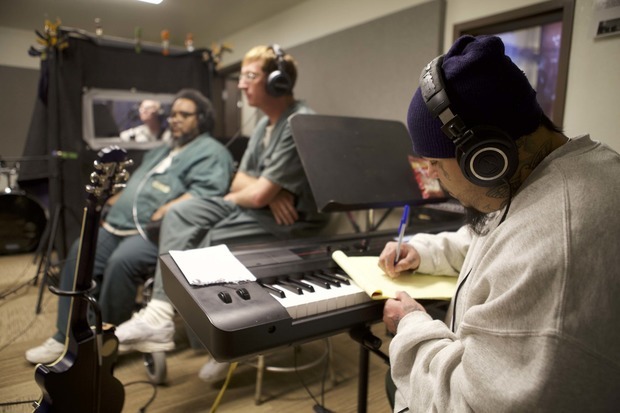 The years-long project features recorded collaborations with musicians who are former inmates or currently incarcerated. Six songs in the form of an eponymous EP album were released in 2016. Last month, an artbook companion was published, spotlighting five musicians whose lives have been affected by mass incarceration. Bushwick artist Fury Young credited Michelle Alexander’s best-seller, The New Jim Crow: Mass Incarceration in the Age of Colorblindness, as the inspiration for his project. 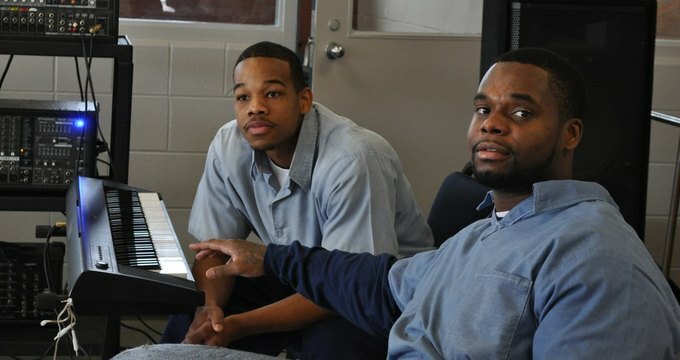 Deonte Leary (left) and Charles Williams at Warren Correctional Institution. Young is currently traveling the country to speak at colleges about his project and raise awareness on mass incarceration. Also on the tour are Maxwell Melvin, a Grammy-nominated musician and Lifers Group founder, and B.L. Shirelle, one of the lyricists featured on the Die Jim Crow record. Shirelle told Rolling Stone that the lyrics to “Headed to the Streets” were inspired by inner tensions ahead of Shirelle’s release from Muncy State Correctional Institution in Pennsylvania. It took Shirelle 15 minutes to pen down. Supporters can listen to the powerful lyrics from the Die Jim Crow EP album here and donate to the project. According to the website, the creation of the album was inspired by Pink Floyd's 1979 concept album The Wall, and “explores the journey of the contributing artists through intimate first-person narrative, overarching political themes, and haunting musical through-lines. Fusing several genres of traditionally African American music, the album features rock n roll, jazz, blues, r&b, hip hop, and more.” The project is a release for current and former inmates to express their humanity in a way that the public often forgets when talking about incarceration. 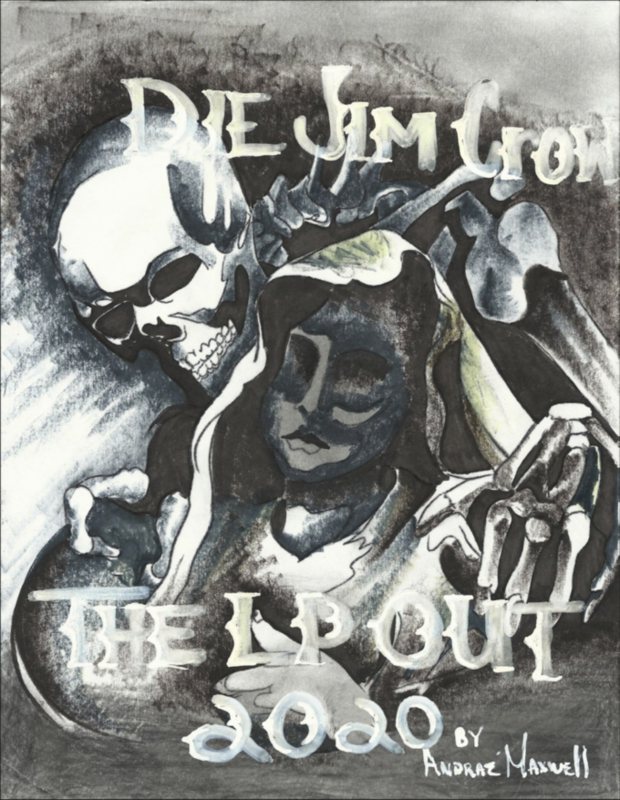 Next, the full-length Die Jim Crow album plans to feature 20+ original tracks and is set for a 2020 release date. All photos courtesy of Die Jim Crow. 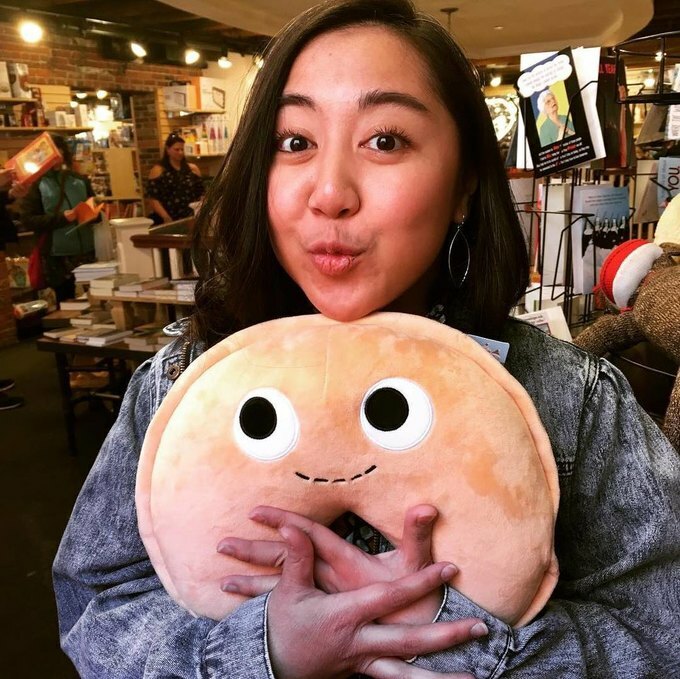 Follow Bushwick Daily on Facebook, Twitter, and Instagram!